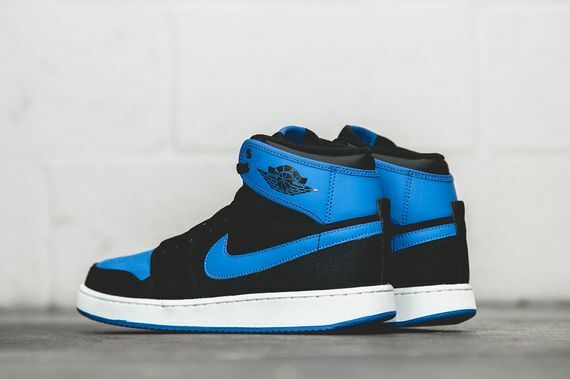 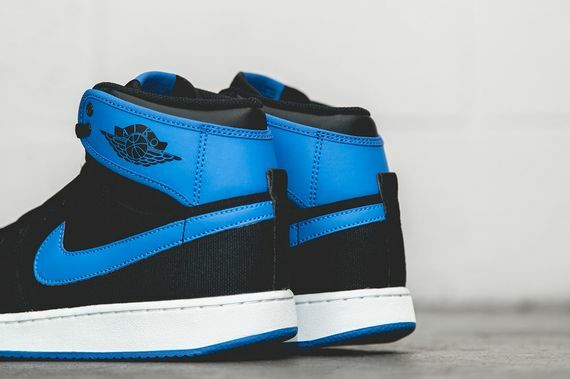 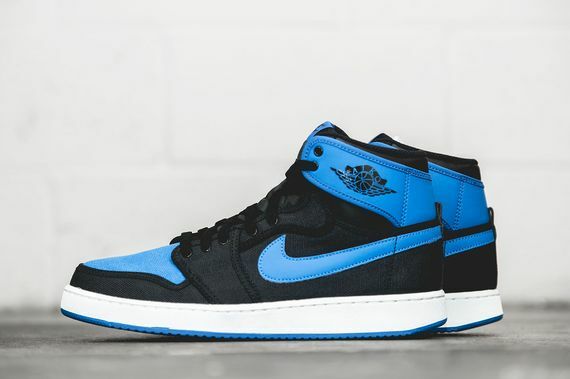 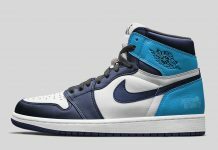 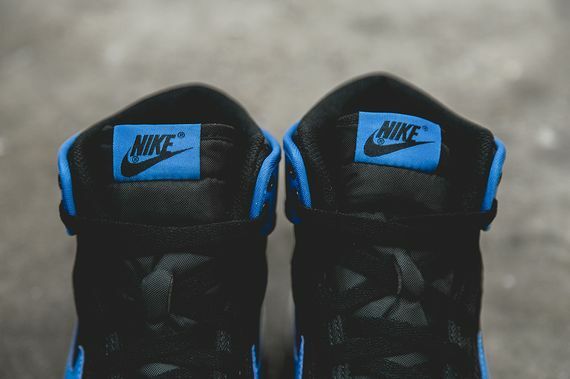 Air Jordan 1 High KO "Sport Blue"
The “Sport Blue” pack will be hitting shelves soon, and making a rare appearance will be none other than the classic Jordan 1 High KO. 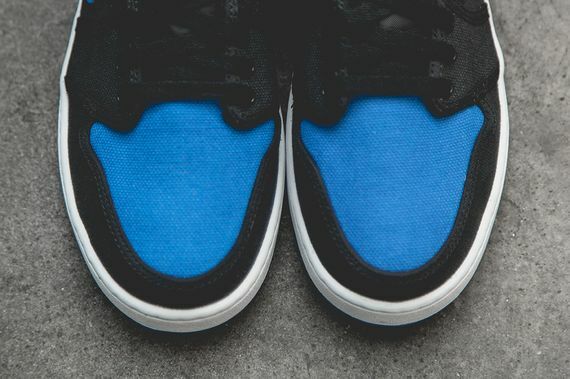 Dressed in canvas in leather, these are no Royal 1’s, but they’re literally the next best thing. 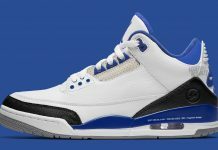 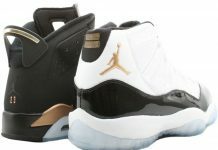 These killer kicks will be hitting shelves August 23rd, don’t miss out on them.